Squats!! Many of us love to hate them…but they are so necessary. Specifically, I’d like to give you a few suggestions today which will help you maintain the health of your knees over the long run. First, every CrossFit athlete should invest in a pair of lifting shoes, especially for those who are new to the world of oly-lifting. 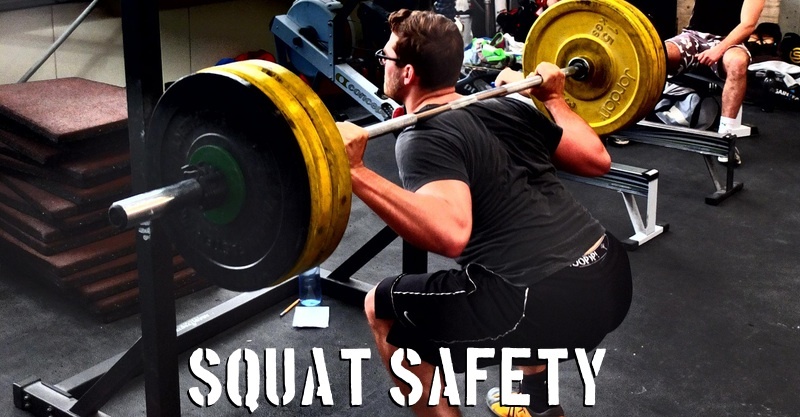 Lifters will help with that all-important form (as well as safety). With the elevated heel, athletes are more prone to stay on their heels rather than rocking forward on the balls of their feet. It’s when we rock forward that we put undo stress upon our knees. We see a transfer, or shift, in weight balance from the glutes (where it should be) to the knees (hence the source of that oh-so-problematic deep knee joint pain). Lifting shoes will help keep you balanced on the heel and thus relieve the stress from those knees. One of the common cues your coach will give you is to “stay back on those heels!”; lifters will help keep you there. Second, athletes should invest in a good pair of knee sleeves or wraps. Knee sleeves keep the joints warm and give an overall sense of support during the lift. One of the worst things that can happen during an Olympic lifting class is “going cold” while working on lift technique. We’ve all been there, working on the lifts, listening to our coaches, and watching the demonstrations. Before we know it, our muscles have grown cold again. To jump back into lifting could be hazardous. A good pair of knee sleeves will help to retain that heat in the joints and keep them nice and warm. There are numerous types of sleeves and wraps around. 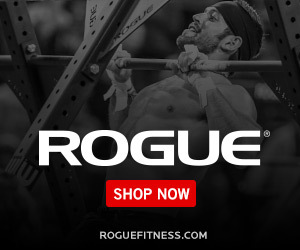 Rehband being the most popular/well-known brand (if you watched the CrossFit Games, you definitely saw athletes wearing Rehband knee sleeves). As always, before purchasing anything, see what’s right for you. Try some on if available at a local sporting goods store or be sure to take accurate measurements as detailed when buying online. Finally, as every CrossFit athlete knows, listen to your coach and…”keep those knees out.” This is an issue of technique. As the squat load gets higher and higher, we have a tendency to buckle our knees inward. This will inevitably place stress upon the inner knee and lead to deep pain in the knee joint. To remedy this, do what your coaches are always screaming, “keep those knees out!” One way to maintain this is to actively push your knees out by pretending you are spreading the floor apart with your feet. This will keep you on the outside of your feet (where you want to be) with your knees driving out to the side. For a great discussion on knee placement and hip movement during the squat, check out the following discussion at the always useful, mobilitywod.com.